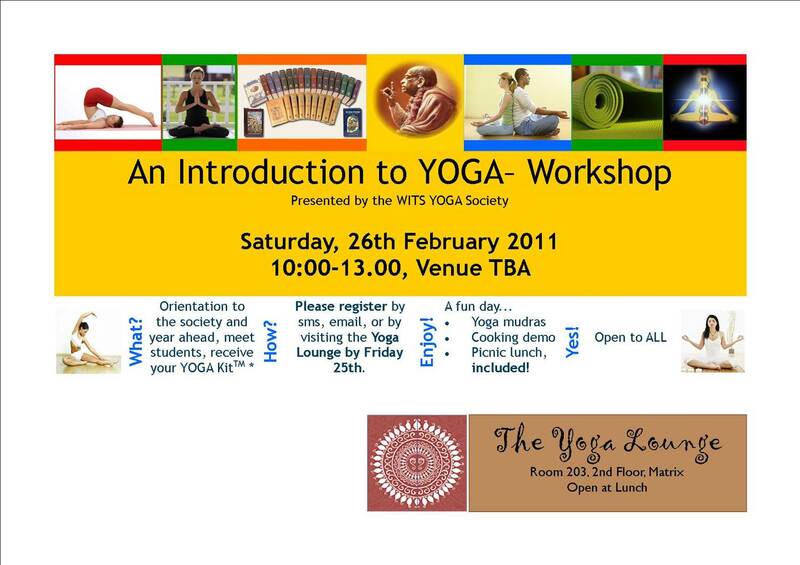 The Bhakti Yoga Society (BYS) operates on campuses at some of the most prestigious universities in South Africa. The BYS through dynamic programs focuses on helping students tackle the typical problems and obstacles they are confronted with, and attempts to develop the spiritual character of the members by introducing many new concepts which include reincarnation, karma, sense control and practical yoga. Using the ancient Vedic scriptures as a reference point, the society attempts to establish a spiritual foundation for interested students. The Vedic texts emphasize the differences between the body and the soul, and this is the focal point behind all the societies’ meetings, workshops and activities. Many students confess how they had initially been very skeptical, yet how they had evolved had now become so much more satisfied in their lives by engaging in this all-inspiring mantra meditation. Other students showed great appreciation for the Bhagavad-Gita As it is, and explained how its transcendental words had changed their lives. Programs includes, yoga workshops like the one depicted below, guest talks but spiritual luminaries, and kirtan festivals.